Located in the heart of the city, within walking distance of Bogor shopping and culinary districts, Zest Hotel Bogor is ideal for those seeking casual and relaxed accommodation. Zest Hotel Bogor boasts 138 stylish guestrooms, comprising, including non-smoking floors, connecting rooms and a specially appointed room for the physically challenged. Situated in the lobby level is Citruz Restaurant which can seat 75 guests in a casual dining setting. Serving a delightful international and Indonesian buffet breakfast and Ã¡ la carte menu, Citruz is open every day for breakfast. Open daily from 6 am to 10 am. The hotel features Wi-Fi in all rooms and public areas, meeting and conference facilities, vending machine, parking spaces and valet parking service, as well as 24 hour security with CCTV. The hotel also provides 6 well-equipped meeting rooms that can accommodate up to 287 guests in theatre style, or can be divided into separate rooms for smaller seminars and meetings. 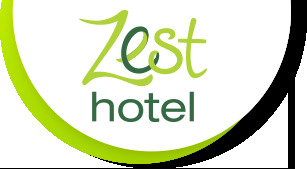 Find out our special offers and enjoy more benefits from Zest Hotel Bogor! 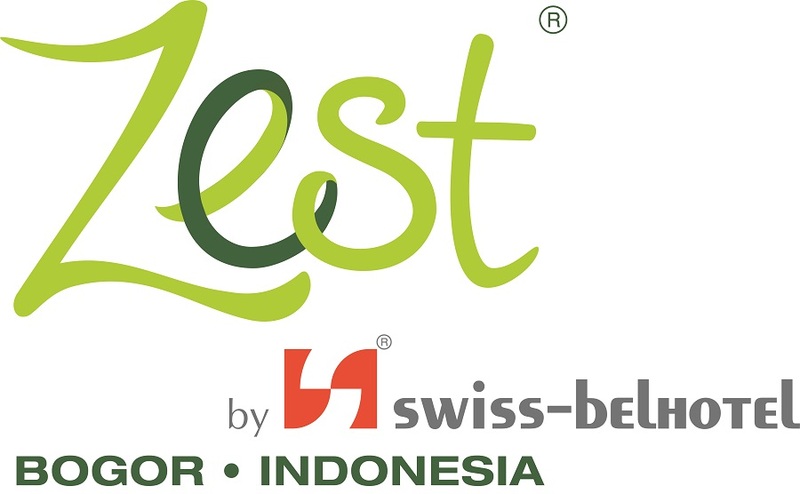 Zest Hotel Bogor boasts 138 stylish guestrooms, comprising, including non-smoking floors, connecting rooms and a specially appointed room for the physically challenged. Zest Hotel Bogor boasts 138 stylish guestrooms including non-smoking floors, connecting rooms and specially appointed rooms for the physically challenged. Bogor is near enough to Jakarta to be a suburb but is also the third largest city in Indonesia and was once capital of the Sunda Kingdom.